Clarence White With The Byrds. Though The Byrds underwent many a change in their musical membership within the band over the years, they were the single American band that could ever compare in any way to the greatness of the British Invasion bands such as The Beatles, The Rolling Stones, andLed Zeppelin. The early incarnation of The Byrds was fabulous and legendary – they pioneered Folk Rock, and made some obscure Bob Dylan greatness more palatable for everyone. 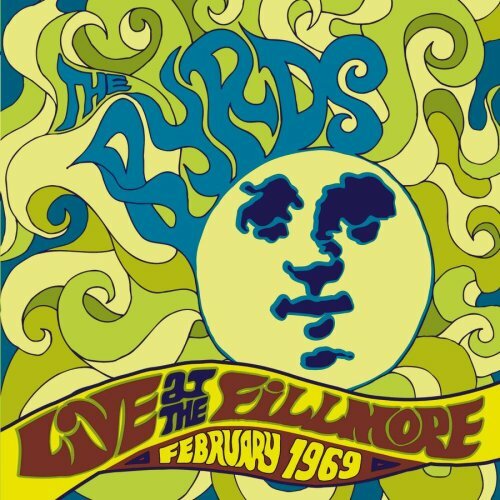 When asked who their favourite American band was, the members of The Beatles had answered, “The Byrds.” The original version of The Byrds was legendary, and created some of the finest music of the 1960′s, but it was rather short lived, and the version of the band that included legendary guitarist Clarence White would outlive the original by far – Clarence white would become the member with the longest tenure save founder Roger McGuinn. 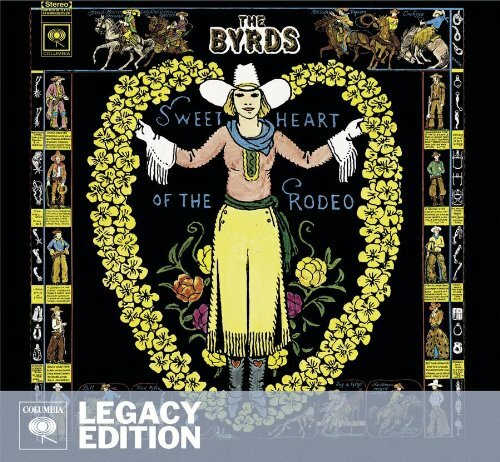 While the album Sweetheart Of The Rodeo was not the first album in which the great Clarence White appeared with The Byrds, and neither was it the first album by that band that featured straight up classic country music styling, it was absolutely an album completely of traditional country music by very non traditional musicians. Fiddle, traditional acoustic guitar rhythm by the world’s finest practitioner of such, slide or pedal steel guitar, mandolin, and even banjo would soon become the canvas of the band – quite different from the sort featured with epic hippie master-works such as Eight Miles High. 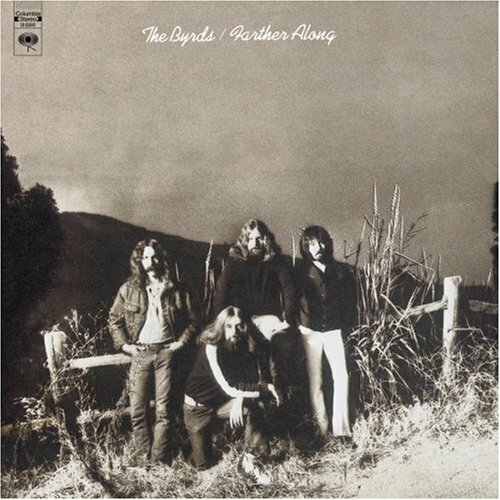 Besides guitar genius Clarence White, and the other great talents The Byrds had to offer, Gram Parsons was along for the ride on this one, and though his ride and the ride of Clarence White would both be short lived, as Bill Hicks famously made us all aware much later, It’s Just A Ride! 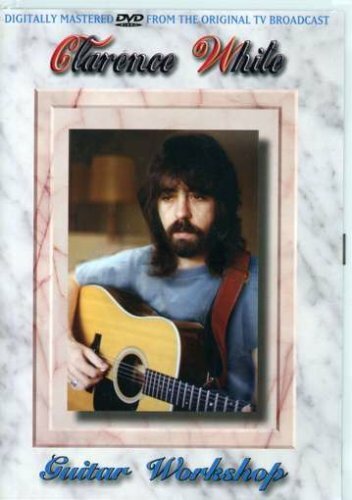 But Clarence White was not just an acoustic guitarist, but also one of the most innovative electric guitarist in the history of the instrument, and to showcase that was why he joined and was hired by The Byrds, and perhaps the album Live At The Filmore was the album that showcased all he had to offer with his Fender Telecaster and his B Bender wonder tool. He left everyone drooling for more, and bewildered totally. Even persons such as Jimmy Page were heard around the world saying, “How The Devil Does He Do That?” Especially featured within the new context was the Bakersfield sound and the style was perfect for Clarence White, ever the neo traditionalist within his chosen genre. 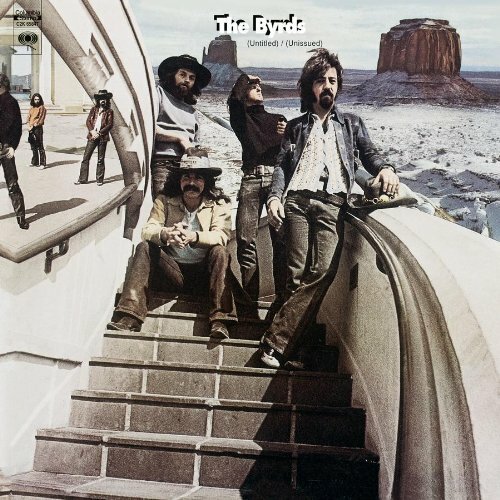 With the double Untitled album the music of The Byrds seemed to meld together all of the elements that made them great, they fused hippie era sensitivities with country rock, and also some of their psychedelic acid rock themes. Half the album was recorded live, while the other half was new studio releases. The image on the cover was surely meant to be “trippy,” and the year was 1970, the 60′s might have been over, but hippies don’t just up and change with the dates. Some of the highlights of the album come in the form of Easter philosophical themes in the lyrical content, and of course, the famous Chestnut Mare – a song about the love of horses. Now pretty often the guitar playing of Clarence White wounded up buried in the mix from the studio, and despite how unforgivable this all is, it is done, and until someone remixes the master tapes for us all, we have to deal with it. Guess what? The music is all terrific just the same.